Suni Lou's elderly pet parent was unable to take care of her any longer due to health issues. 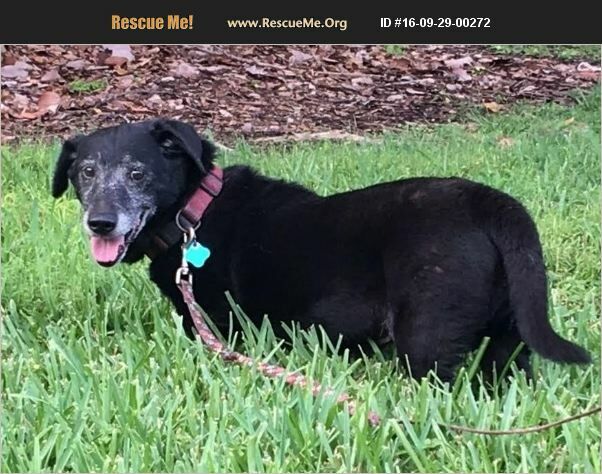 We are hoping to find this loving senior a new home where she will be loved and cared for properly. she is about 14 years old amd weighs 25 pounds.